Canadians’ newest obsession seems to be zip lining. Tree top adventure parks are cropping up everywhere across Northwest Ontario. The parks break down into a variety of different themes from enjoying nature at the top of the forest canopy, to running obstacle courses in the sky, to flying through the air at break neck speed at the end of a zip line. Whatever your temperment and fitness level you’ll find an adventure which works for you. 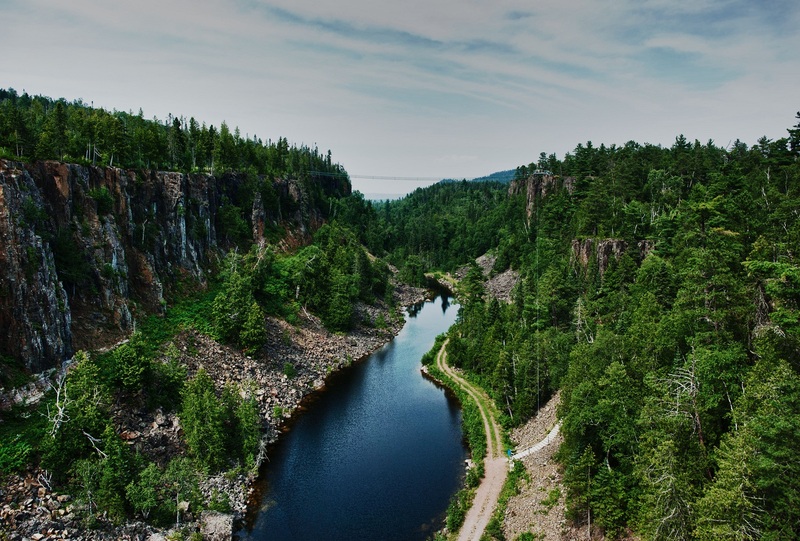 Located on the sheer cliffs of Eagle Canyon, this outdoor paradise is surrounded by spectacular scenery, beautiful landscapes, and serene surroundings. 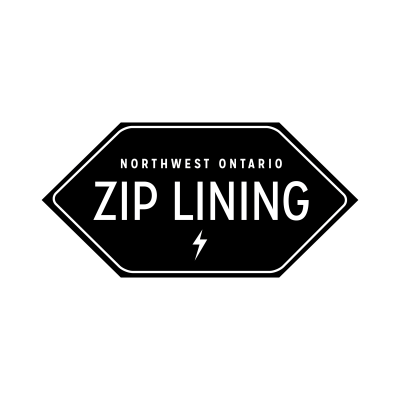 If hanging suspended at 150 feet is not thrilling enough, take a zip ride on CANADA’S LONGEST, HIGHEST and FASTEST ZIPLINE. At half a mile long, 175 feet high and reaching speeds in excess of 45 mph, zip down the centre of the canyon for an exhiliarating 60 second thrill ride.